So you might have seen a little glimpse of this maxi in my weekend catch up post, I had a little splurge courtesy of my mum at Simply Be and picked up this gorgeous maxi in the flash sale they held last week. It's a bit gorgeous isn't it? 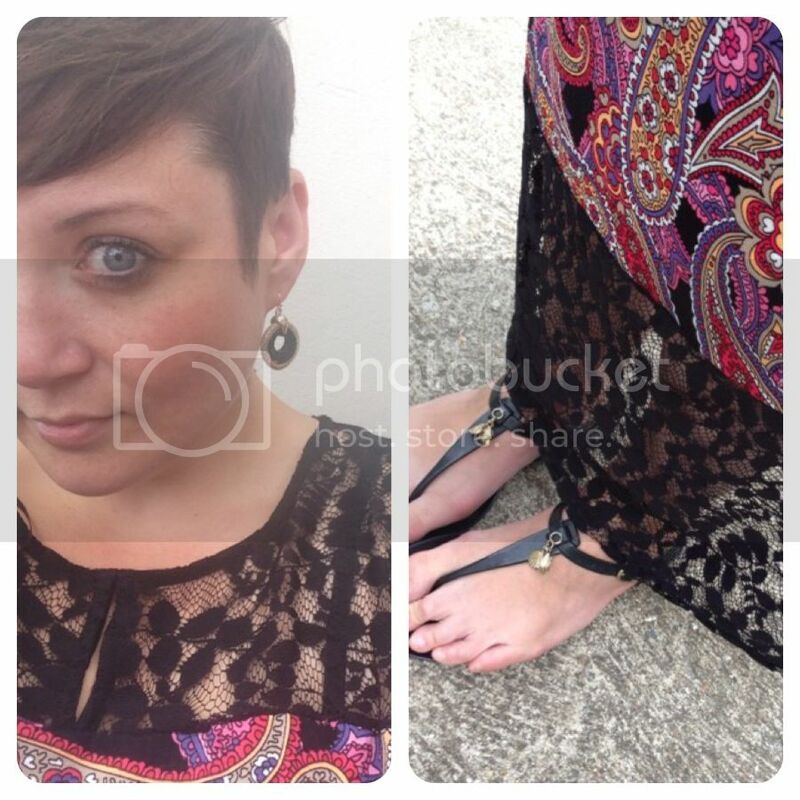 The lace just makes this dress and the vibrant paisley is so nice. I ordered the 22 and found it true to size. I was pleasantly surprised that this was a jersey, I hadn't thought to read the description to be honest and was just expecting a cotton, so it was really nice to find it was lightweight and stretchy! It's a really great dress, and definitely worth snapping up in the sale! I love the lace detail at the top. You look lovely. The cut really suits you. Wow! 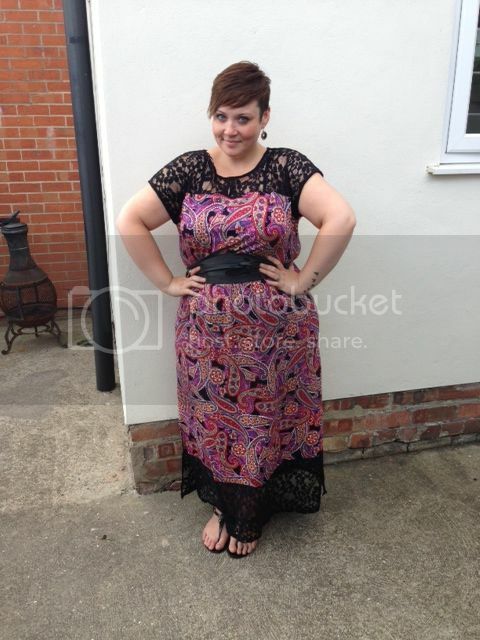 That's a fab maxi. That is so lovely. Beautiful colors and different textures. I want it so bad....oh well. Enjoy!